Do not waste time on unnecessary work. With our software, most of the action takes two clicks. Our inflatable castle, bounce houses software is cloud-based. You can access it from anywhere from any device, anywhere. The efficiency of our management software will amaze you. The interface is simple and straightforward. Everything is optimized just for you. In every business sector, scheduling is one of the toughest jobs ever. Managing customer's demand and providing them the best out of everything often demand for some advanced tool or software. Isn't it true? Amidst these scenarios, renting a bounce house can be sometimes tricky and challenging. If you are still using the pen and paper, then there are certain changes of losing your valuable customers. It would be difficult for you to manage the dates and booking with the pen and paper, and this will lead to disappointing your potential customers. So, we have developed an Inflatable rental software, where you will get the option for the inbuilt calendar, which further helps in scheduling the dates, and will ensure that no two customers have the same bounce on a particular date. 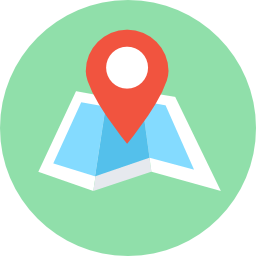 By using the software, clients can do the pre-booking, or else can notify about their favorite bounce house, if it is in a reserved state. Customer management for bounce houses may seem simple, but with ManageMart you will be more professional then any of your competition. Save the history of every customer that rented a bounce castle from you, and send them newsletters, flyers, or impress them if they call you again, and you already have all their history and information still on file. Through our house rental management software, you can now simplify your billing process. There is no doubt that billing is one of the most challenging and critical tasks to manage, which can easily make you irritated and frustrated if you will adopt the manual approaches. With the pace of time, you need to change your preferences, and stop calculating in the pen and papers. Our advanced billing system can help you to control the entire billing procedure of the business, and moreover, the history will show the correct details about the payments. So, in more precise terms, no one can ever cheat you with the payment. Connect your account to Square, PayPal or Stripe, and your customers can pay straight from the invoice! The system automatically marks the invoice paid, saves the payment history to the customer profile page, and alerts you that a payment was made! 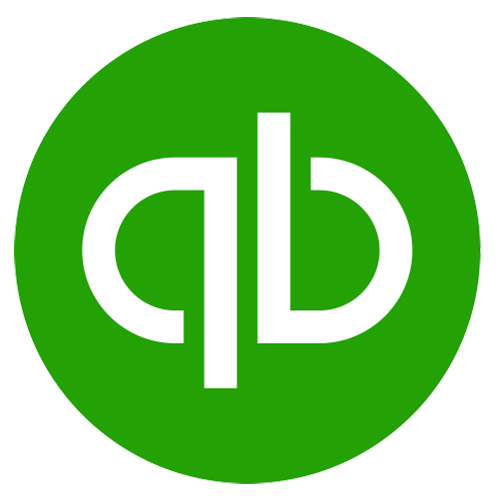 Managemart easily integrates with the leading accounting software – Quickbooks Intuit. Your Quickbooks account can be connected to your Managemart account to ensure better performance.